Morsels & Stories: I talked about Mary Magdalene and easter eggs. 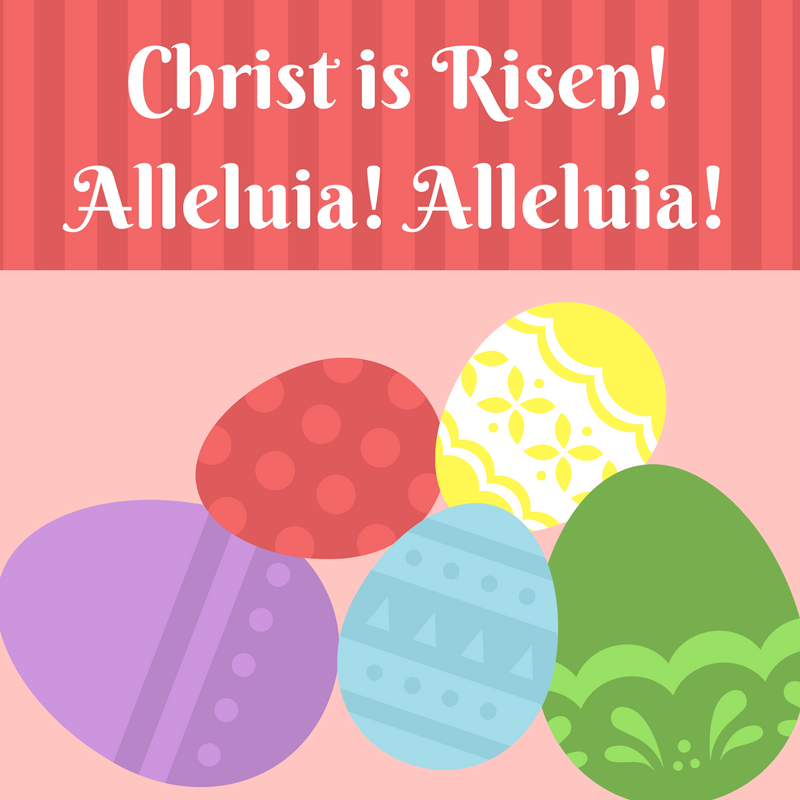 Sermon: Christ is Risen! Alleluia! Alleluia! The lessons can be found by clicking here. I worked most closely with Mt 28:1-10.